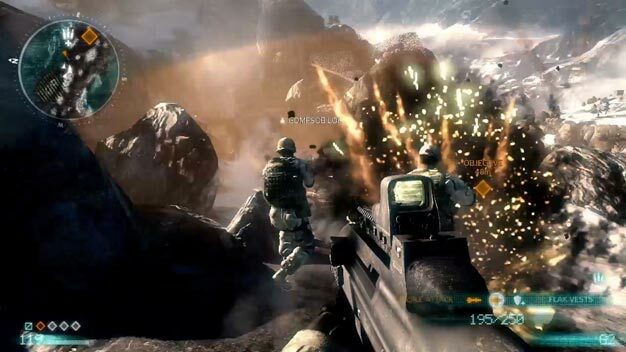 The PC version of Medal of Honor is in for an open PC beta early next month. EA’s announced that the open-to-all shooting will commence early next month, on October 4th. Two maps and two modes — Kunar Base in Sector Control and Shahikot Mountains in Combat Mission mode (both 12 vs. 12) — will be available, though only for a very limited time; the beta ends on the 7th. The game itself is out shortly thereafter; October 12th in North America, 15th in Europe.